For an immediate download of Daughter of the Glade in your choice of 320k mp3, FLAC, or just about any other format you could possibly desire. S.J. 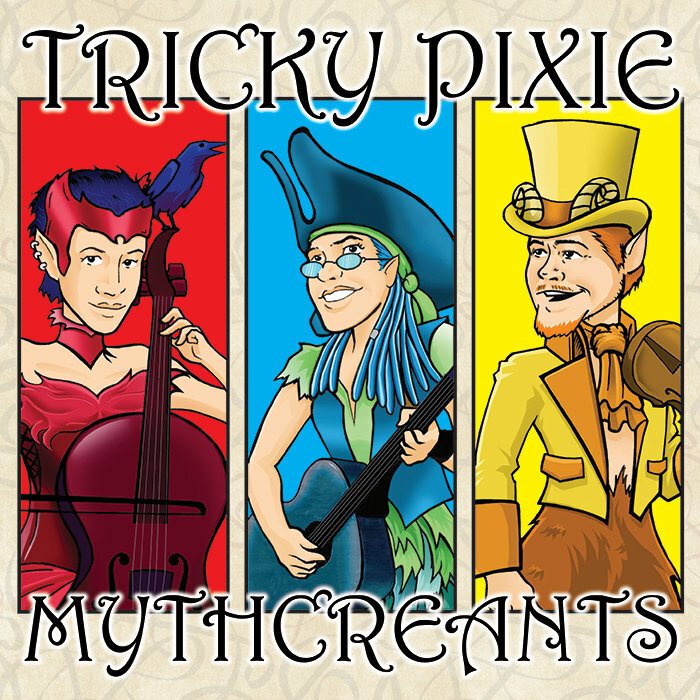 Tucker's answer to Alexander's well-known "Creature of the Wood" - the two songs are directly linked in Tricky Pixie's musical performances.